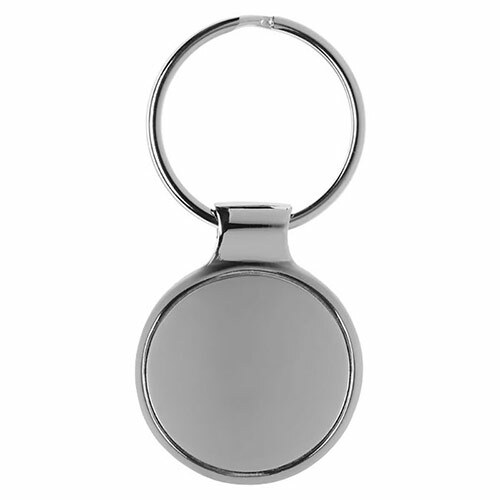 These classic disc shaped keyfobs are ideal for promotional merchandise. 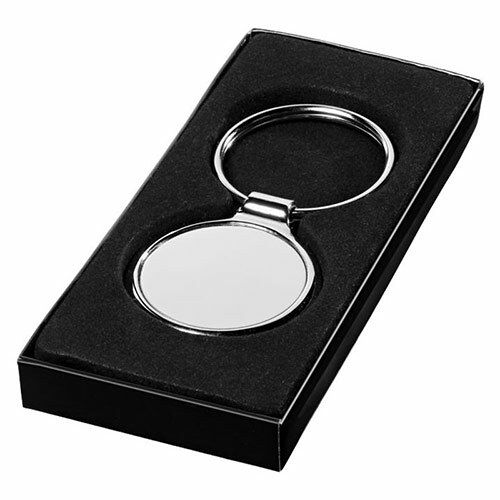 Crafted in sturdy metal with a shiny silver coloured finish, they can be customised via engraving or a doming option is also available. Please contact us for a quote on doming. Each 35mm diameter round keyring is supplied in a fitted gift box. MOQ - Minimum order for this product is 25 units. 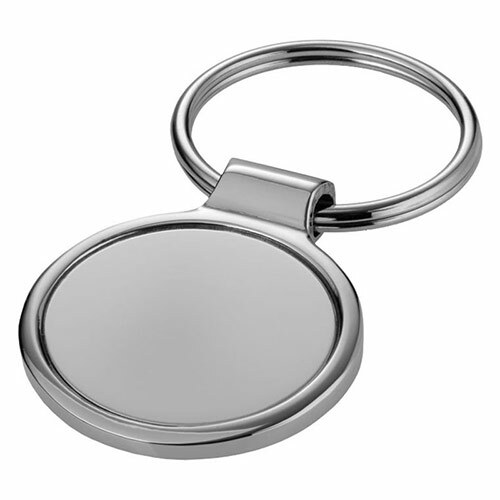 Keychain dimensions: Width 45mm, Diameter 35mm, Depth 4mm, Weight 22g.